One of the biggest logistical conundrums when planning a trip to Italy is how to best handle the arrival and departure days. Arrivals are often an easy case of being picked up by a driver and whisked to your first destination for a relaxing meal and refreshing night of sleep, but departure days can be a bit trickier. Travelers are caught between wanting to take advantage of every minute of their trip, while taking into account morning flights that often require check in hours before the departure time. 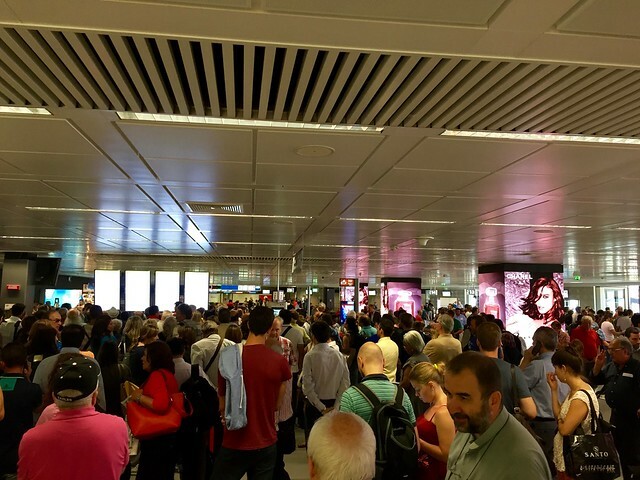 For those departing from Rome's Fiumicino airport, the options have long been either staying in the center of Rome and having to endure a dawn wake up call, or spending the night at one of the anonymous airport hotels the night before your flight and finishing off a fabulous trip with a whimper not a bang. Instead, consider staying right in the seaside town of Fiumicino on your last night, which is just minutes from the airport but has enough authentic vibe to make you feel as if you haven't wasted a second in Italy. Italy is a country of unique regions, stitched together in a patchwork of individual histories and cultures. 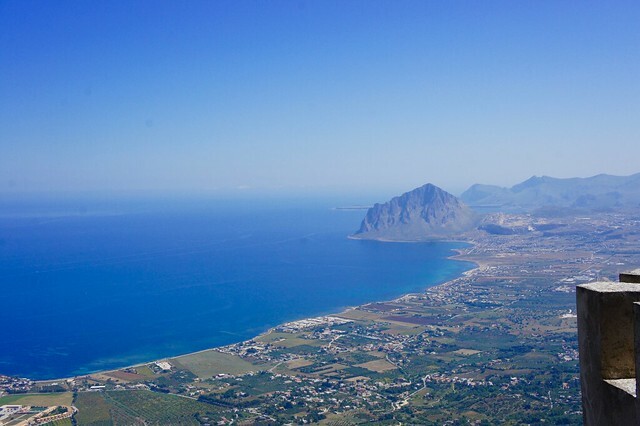 Nowhere is this more evident than Sicily, both a region and an island, and so different from mainland Italy from its dialect to its cuisine that it sometimes feels like a separate country altogether. Take the island's famous pastries and desserts, dramatically different from those in the rest of Italy and influenced by Sicily's millenia of contact with seafaring cultures from across the globe. Almonds, oranges, and spices arrived from the Middle East and the Orient, cocoa beans from the New World, and Sicily's own shepherds provided the fresh ricotta that the island's nuns used to develop some of Europe's most luscious pastries. Puglia—or, more specifically, the Salento Peninsula that forms the heel of Italy’s “boot”—is a fantastic destination for families both for the wide range of things to do and see in this relatively compact area and for the laid-back, kid-friendly pace that characterizes much of southern Italy. 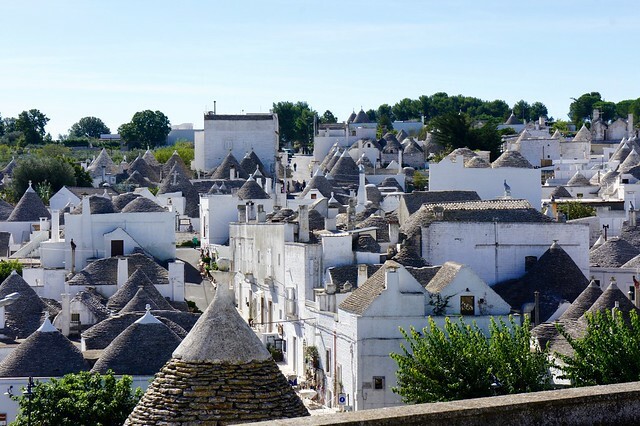 Though the region of Puglia itself is surpisingly long (a fact that becomes stark when traveling through by car, by far the best way to visit), the Salento peninsula covers only the bottom third of the region, bordered to the east by the Adriatic Sea and to the west by the Ionian. Venice has the unfortunate (and undeserved) reputation of being one of the few places in Italy where the restaurants are expensive and not particularly good. Though it’s true that there is a concentration of “tourist-trap” eateries along the main thoroughfares, it’s also true that La Serenissima is a place where it’s easy to distance yourself from the crowds and find small, neighborhood trattorias where the dishes are excellent and prices reasonable. 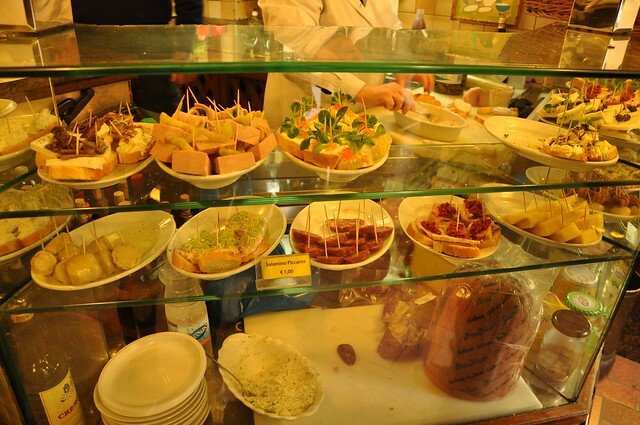 To enjoy a truly traditional Venetian eating experience that won’t break the bank, consider making a meal out of cicchetti. Venice’s version of tapas, these bite-sized appetizers can range from marinated olives to small portions of meat or fish, and from late afternoon through the dinner hour (and sometimes midday, as well), the city’s tiny bars—called *bàcari*--have their counters crowded with overflowing platters of a tempting array of cicchetti, to be washed down with a small glass of wine, known locally as an ombra.